My signature performance piece. 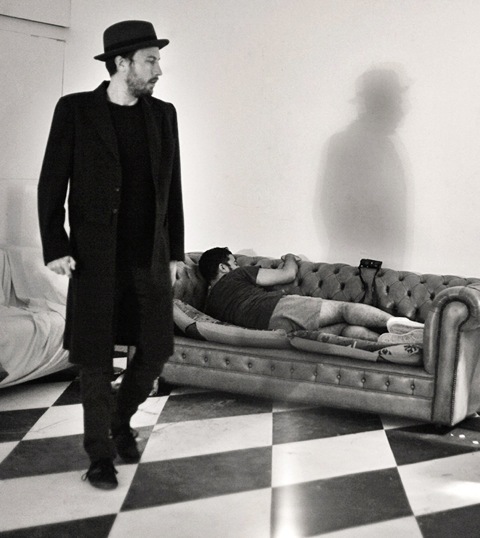 A secret test of character for the audience, a test of endurance for the artist. “Bubblegum Bubblegum in a Dish/How Many Pieces Do YOu Wish?” was a little song we used to pick teams when I was in elementary school. I use it as the basis for the performance, to incite the audience to choose how much punishment they are willing to give someone when given the opportunity. 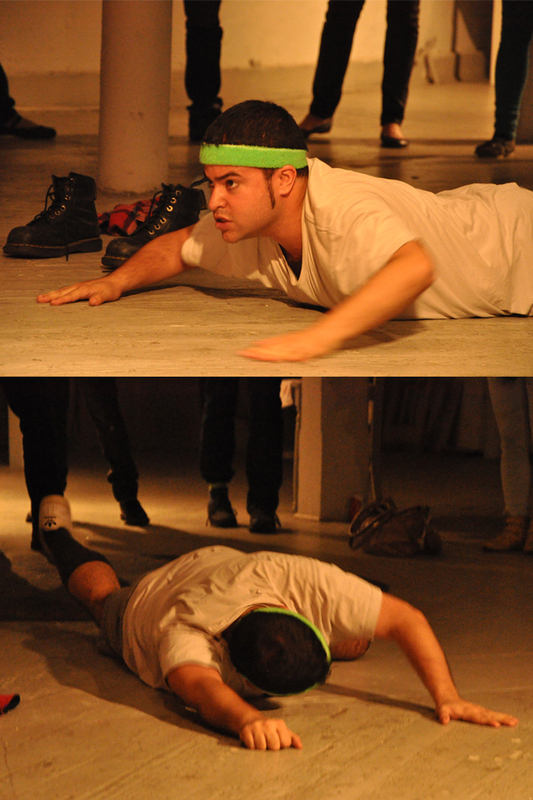 Here’s how the performance went down during Meeting Point: Veiled Collapse and Expansion, on the opening night of Grace Space’s Fall 2013 season. 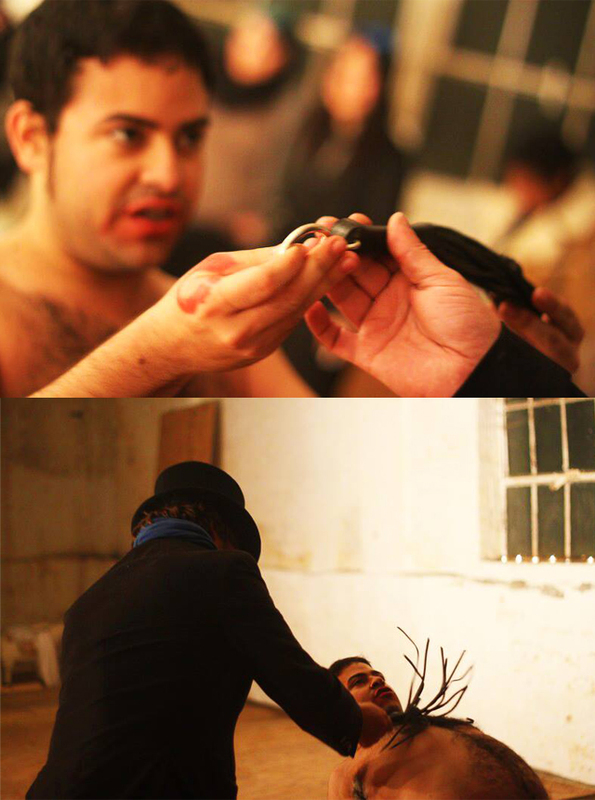 Photos by David Crespo. Geraldo comes to a screeching halt. Time to change into workout clothes and stretch before the performance properly begins. An audience member demands 72 clapping push-ups from Geraldo. This proves to be difficult. Riding Crops and Floggers are introduced into the mix. Geraldo shows off some yoga moves he picked up. He wont be this limber towards the end of the performance. No more pretending it doesn’t hurt. Time to switch things off. Geraldo serenades an audience member with New Order’s “Bizarre Love Triangle”. 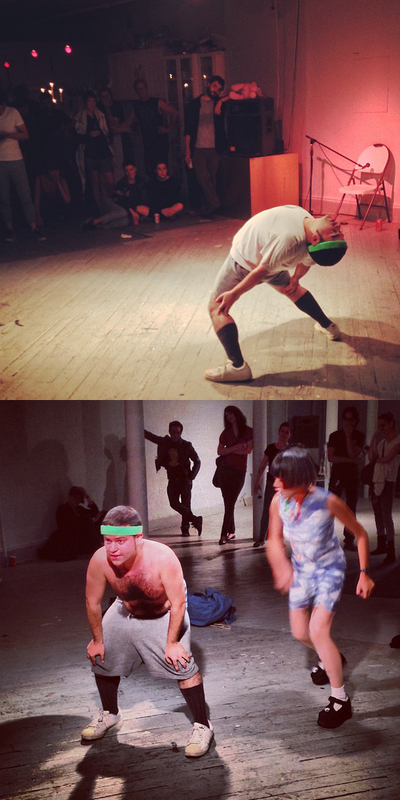 Things get a little steamy, so it’s time to insight a dance party! 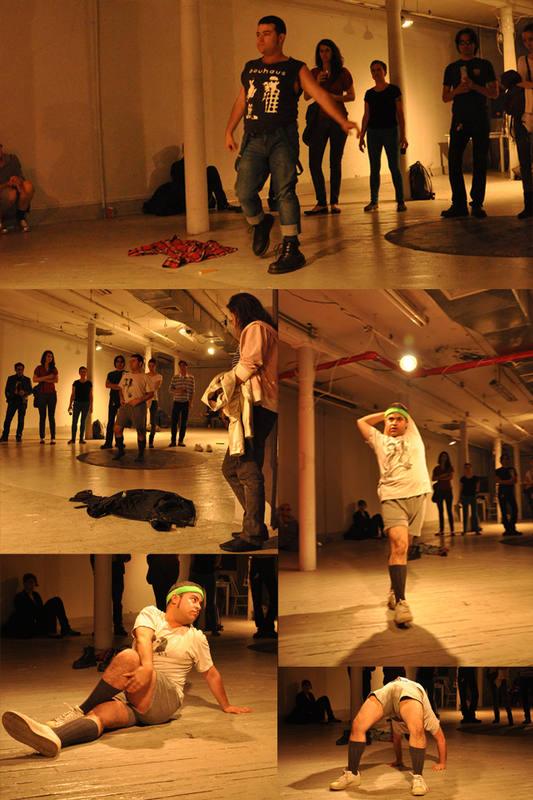 Bubblegum Bubblegum being performed at the 25 Hour Performance Art Festival at DCAC. Photo for the Washington City Paper by Matt Dunn. 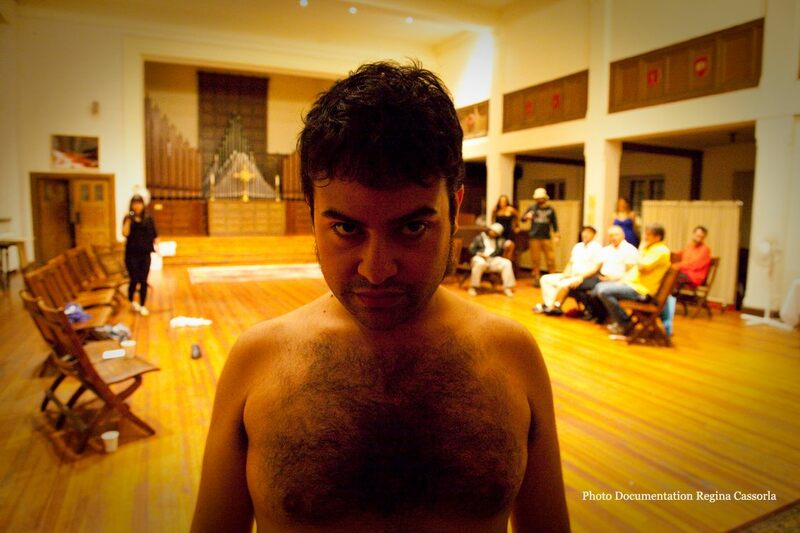 Workshopping the performance at Panoply Performance Laboratory. 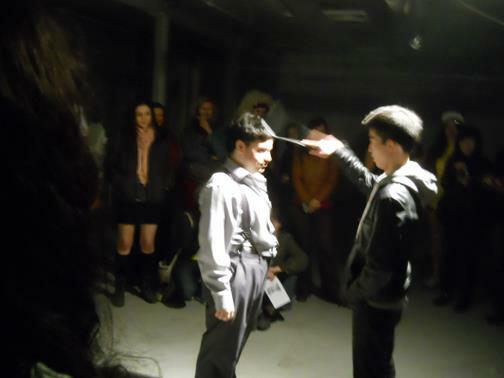 Geraldo takes a light tap on the head with a spatula during the first performance of Bubblegum Bubblegum during PERFORMEANDO, curated by Hector Canonge. 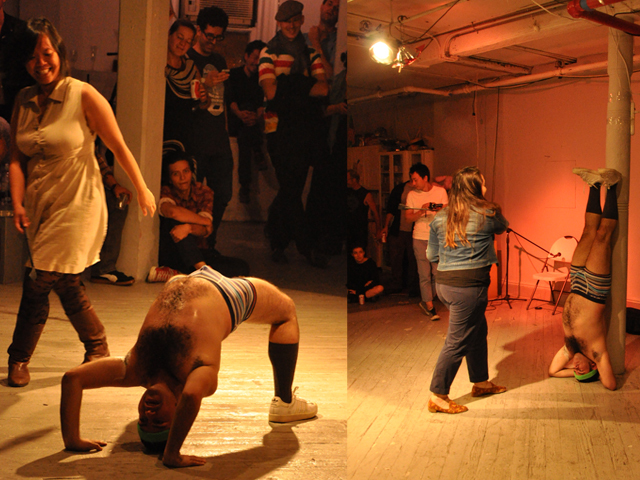 Martha Hipley smacks Geraldo on the tush during “While the Cats Away” curated by Ventiko. Geraldo asking Regina Cassorla “how many pieces do you wish?” during PERFORMEANDO IN THE HEIGHTS. Bending over backwards at John Downing Bonafede’s Psychlotron. Some images from Hrag Vartanian’s Instagram. 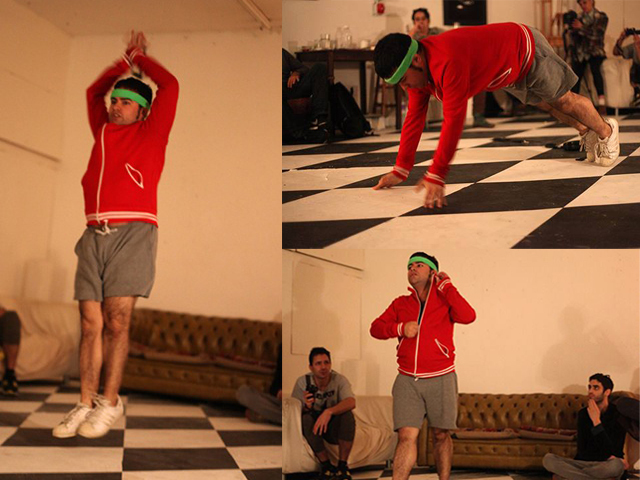 Geraldo works out for a London audience during his residency with Animamus Art Salon. Photos by Anastasia Trahanas. A striking image by Anastasia Trahanas. Every time Geraldo thinks of Sylva Dean he feels shot right through with a bolt of blue. Photos by Anastasia Trahanas. 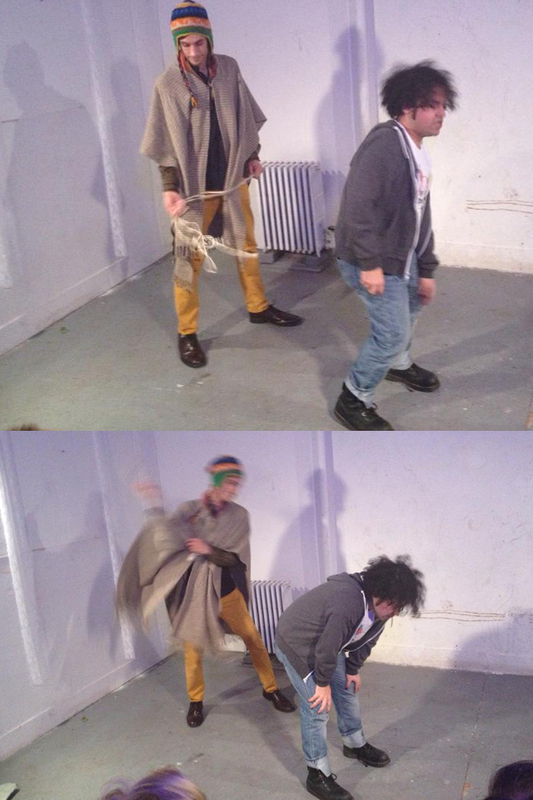 Non Grata’s Anonymous Boh gets handed the flogger during the opening night of Gray ZONE in Kingston. 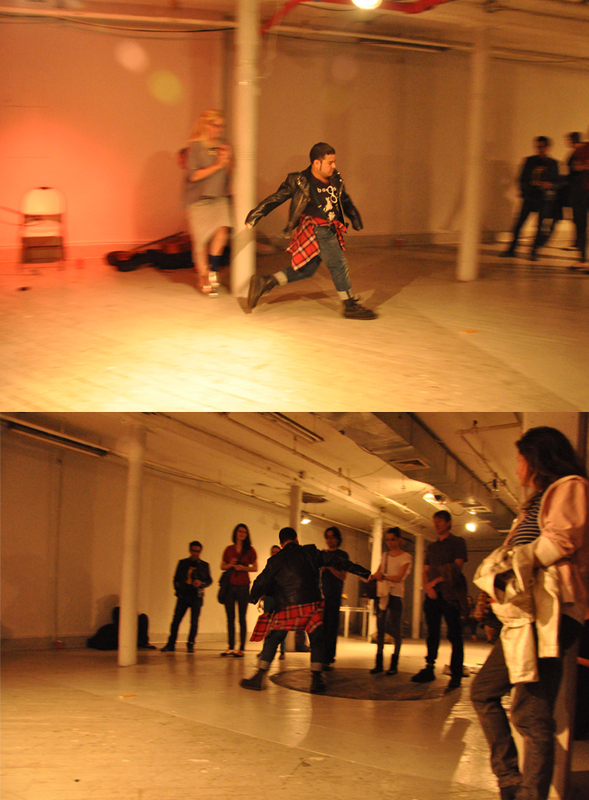 Jill McDermid from Grace Exhibition Space gets down!